In the chaos of the dark ages, only one civilization can claw their way to the top! 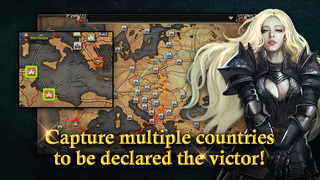 Destroy the barbarian hordes, capture their champions, and strengthen your heroes of history! With the barbarian hordes crushing farmsteads and razing the countryside, only a madman would stand against them. Gather your brave lords and warrior women from the surrounding countries to your side and stand against the onslaught of the northern savages. Hire mercenaries or recruit lone ronin to join your ever-growing army. Engage in recon missions in enemy territory to gather random resources to build your base. The people are in peril, and they need a champion to lead them out of the crisis. The fate of your people rests on your shoulders. Travel across the continent gathering heroes from history and living legends and build an army to conquer all ages! Choose an army of archers to shower the enemy in arrows. Build a cathedral in your city to house your cadre of eternal knights. 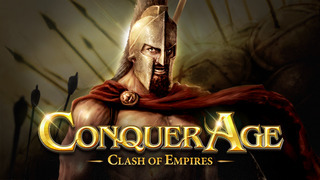 Burn a scorching scar across the planet as you capture and command legions of barbarians as your first strike in this massive war! The dynasty will last for as long as there are champions to defend it. The destiny of your city relies on the fabled warriors and divine soldiers you can convert to your cause. Become a master of strategy as you invade fortresses, commit your soldiers to war, and cross the planet in an endless crusade of conquest! Turn back time and pull from the library of legends hero cards from beyond the grave or future heroes yet to be born. 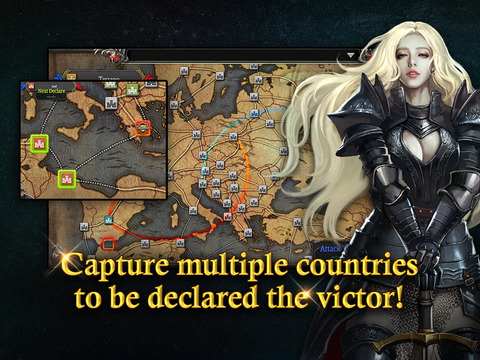 • Train your heroes to command enormous armies as you march across the continent! 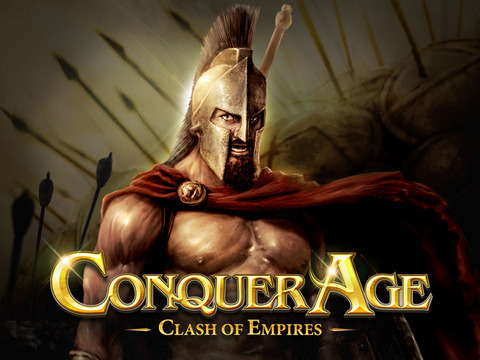 • Strengthen your army by combining cards and creating more powerful legends! • Wage epic battles in live events and join the surrounding nations into a massive kingdom. • Collect and order your hero cards as you expand the limits of your empire. • Engage in strategic battle formations, design new tactics, and build siege weapons to win every skirmish! • Explore new areas and unlock hidden resources and artifacts buried beneath ancient dungeons. • Beautifully illustrated card character artwork with hundreds of different army combinations! True Love Meditation and Visualization-Find Your Soulmate Now! Sortly - Declutter & Track Your Small Business and Home Inventory. Great for Moving, Organizing, and Finding Stuff.